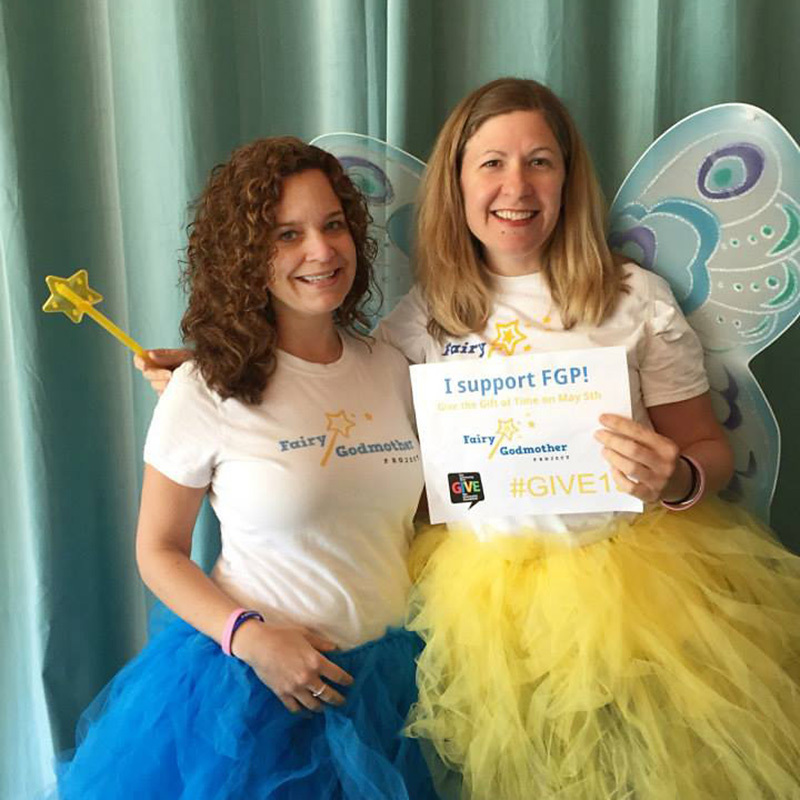 Unlike most pediatric cancer organizations, FGP’s focus in on the parents. Our philosophy is that by alleviating the day-to-day stress through emotional and financial support, we are providing these caregivers with more time and less stress allowing them to better support their families during these difficult times. In 2003, one of our founders, Andie McConnell, moved in down the street from a family whose son was a brain cancer survivor. 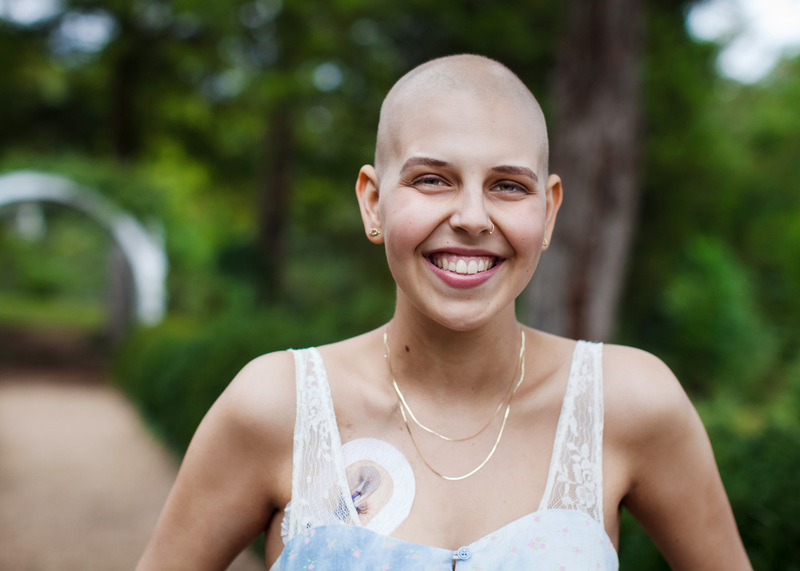 In getting to know this family, she learned of the family’s struggles and loneliness when faced with pediatric cancer. These conversations stuck with her through the years and became very important in 2009 when the child of an acquaintance was diagnosed with a rare form of pediatric brain cancer. In hopes of easing the financial burden brought on by cancer, she began fundraising and in doing so, a great passion was born. As the fundraising unfolded, the family she was helping became dear friends and one day the mom asked if Andie would be the “fairy godmother” for her children. In that moment, Fairy Godmother Project was born. The first step in getting the project underway was to survey families faced with pediatric cancer and use their answers to shape the plan for the project. What Andie didn’t expect was the need and void expressed by most of the families. They shared that people disappeared because they couldn’t handle the reality of pediatric cancer. They all expressed a need for help with daily household tasks and with their other children. 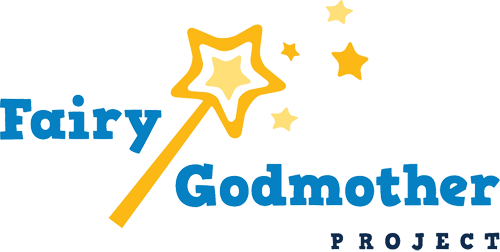 This leads us to part one of the mission of Fairy Godmother Project which is to ease the burden of those faced with pediatric cancer even if only for an hour. Presently, we are making meals, providing professional house cleaning, lawn care plus providing gas and grocery cards for local families whose children have pediatric cancer. We implemented our Financial Relief Fund in 2014 and are now able to pay bills twice annually for the families served. We are being connected to families by word of mouth and connections to hospitals but hope one day to offer more services and connect with more families on a larger scale. 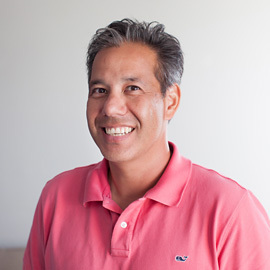 The second part of our mission is to provide families with photo sessions donated by professional photographers. Talking with many of these cancer families, we realized what an amazing gift could be given in photography. This is where co-founder, Stephanie Johnson stepped in. She is the one giving the gift of photography and finding other photographers to give this gift. Their job is to capture the families’ moments, connections and their love for each other despite the stress and worry of dealing with pediatric cancer. 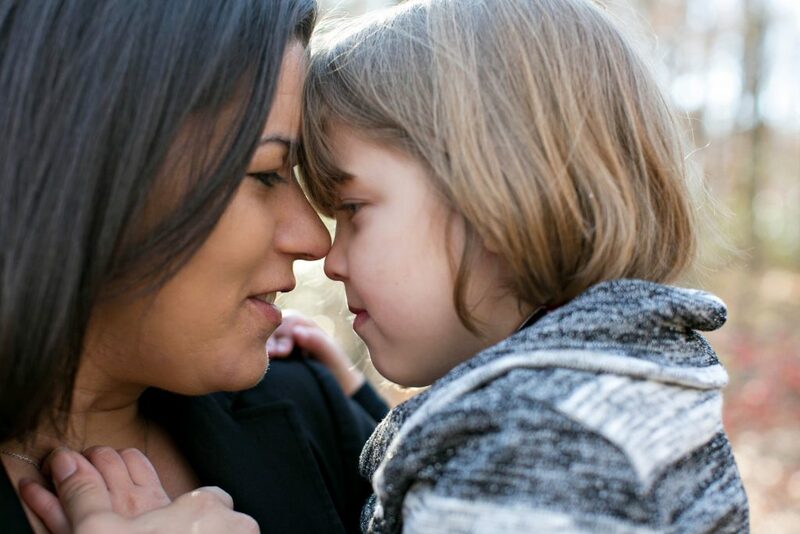 In 2015, we developed a program to support families facing end of life. This program provides much needed emotional, volunteer and financial support to families when their child dies. Since its inception, we have assisted 7 families as they face end of life, the planning of their children’s services and the financial burden of the funerals. Additionally, we have group support for the families and are building community between them in hopes of supporting their grief. 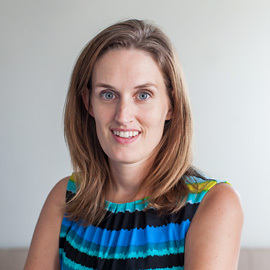 Andie McConnell is the Executive Director and co- Founder of Fairy Godmother Project. She holds both a Bachelors and Masters in Education. Prior to entering the non-profit world, she was a stay-at-home mom to three and an educator with experience at all levels from preschool to college. Andie is a transplant from New York but considers Virginia her home. 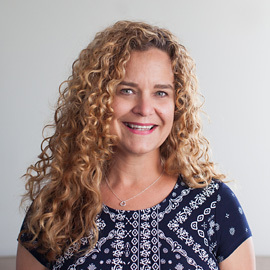 Through her work with Fairy Godmother Project, Andie has received many honors including Spirit of Women’s Community Hero Award (2012), Laurie A. Wideman Enterprising Woman Award (2015) and was an Allen &Allen Hometown Hero (2017). 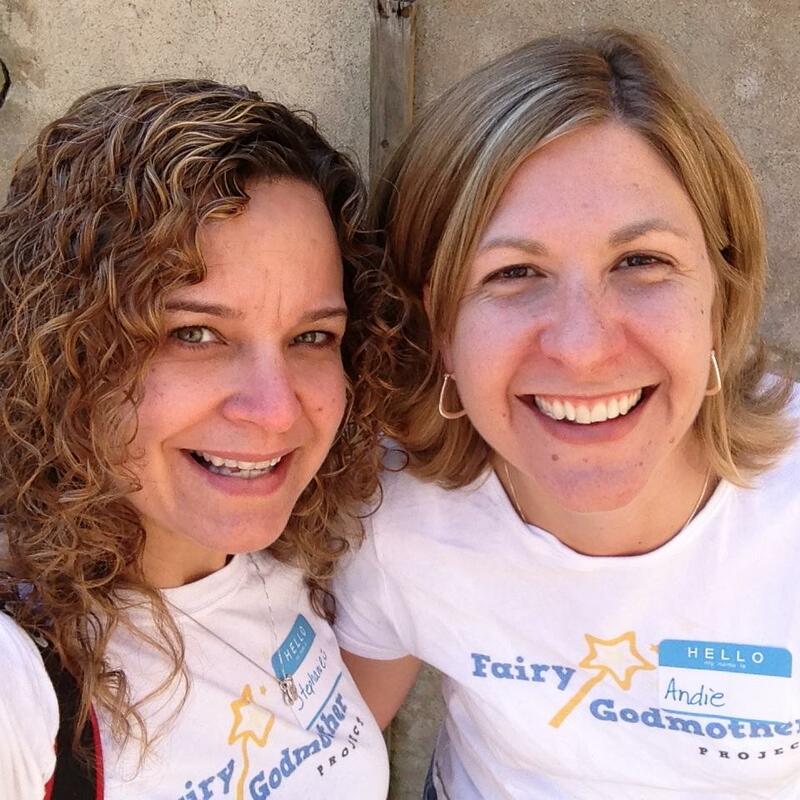 Andie’s passion for pediatric families has evolved from experiences through her life and continues to grow from the relationships with the families Fairy Godmother Project serves. Stephanie Johnson has been the Fredericksburg area for 15 years and manages the Fairy Godmother Project Photography Program. She spent 10 years working in residential treatment, home-based services, and therapeutic foster care as a therapist/case manager. 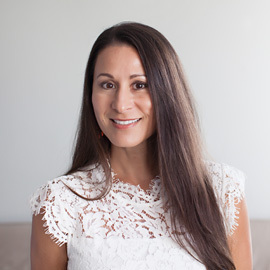 As a second career, she is the owner/photographer of a portrait photography business, BabySnap Photography, and also works for a photography education platform, IPS Mastermind. Additionally, she has volunteered her services to Now I Lay Me Down To Sleep, the Downs Syndrome Association of Northern Virginia, and has been involved with FGP since it’s inception. She has a BA in Psychology from Radford University and an MA in Counseling from Marymount University. Stephanie has 5 kids and loves reading, spin class, knitting, and the beach. Maribel Barker owns and operates Maribel Barker Real Estate LLC. Her passion for design, architecture, and assisting people are the driving force behind her successful Real Estate Career at MacDoc Realty. 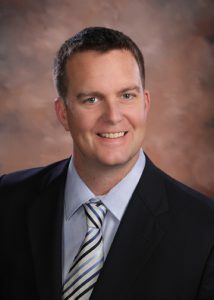 Jason Cohen has been living in the Fredericksburg area for over 35 years and is happily married with four kids. Ashland serves as the Manager of Hospice and Palliative Services for Mary Washington Healthcare and has lived in the Fredericksburg community for 5 years. 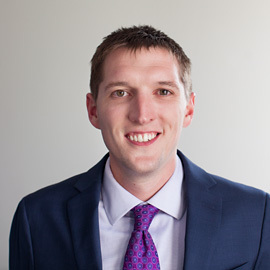 Carter Fitch is currently is the Director of Finance and Human Resources of The George Washington Foundation. Stephanie Johnson has been the Fredericksburg area for 15 years and manages the Fairy Godmother Project Photography Program. 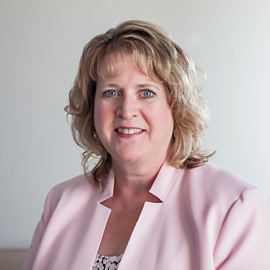 Jennifer is the Director of Outpatient Therapeutic Services for Mary Washington Healthcare and has worked for the organization for over 28 years.